People prefer buying used cars since it’s cheaper than getting a new one. Any individual who is cautious about spending money plans to conserve any given amount whenever possible. Many used cars may not be in bad quality and most of the cars have durable engines and long lasting effective functioning. Many of us may not know what to consider before buying used cars. But, before buying used cars you need to consider some factors, let’s explore what are the things that need to be considered before choosing the used car. Before start searching for the car, you need to have a clear idea about how much you are going to spend on the car. Additionally, details about how you are going to transact money such as car dealership, car loan, etc. is also need to be decided. Make sure that your cost covers all the extra parts purchase and other incidentals. You need to spend some of your time for knowing the extra details of the car you are planning to buy. Test drive the car before owing since test driving the car will give you better understanding as a driver and go for test drive in highways, street and areas where ever you feel like driving. Internet gives you all the information you are searching for and you just need to some amount of time for knowing details. You can research about the vehicle you are selecting in the internet and internet gives a better opportunity to know more about the vehicle. Kelly’s Blue Book will also provide you an excellent source of information that you are looking for. Your childhood memories may urge you to go for an sports car but your family may like SUV. It’s mandatory that the car you are deciding must suit your lifestyle and choices of yours as well as your family. So, think well before deciding the car and go for well-suited car in order to cherish the moments. Having a look at the car’s past history is important since it gives you details about how the car has been these years and by having a glance at those details you can judge the quality of the car you are going to purchase. Many sellers may hide the history behind the used car since they doesn’t want to reveal those things to the buyer. In such a scenario, having a detailed study will help you in owing efficient and long-lasting automobile. Nowadays, fraudulent activities are increasing and it’s wise to think before spending money. 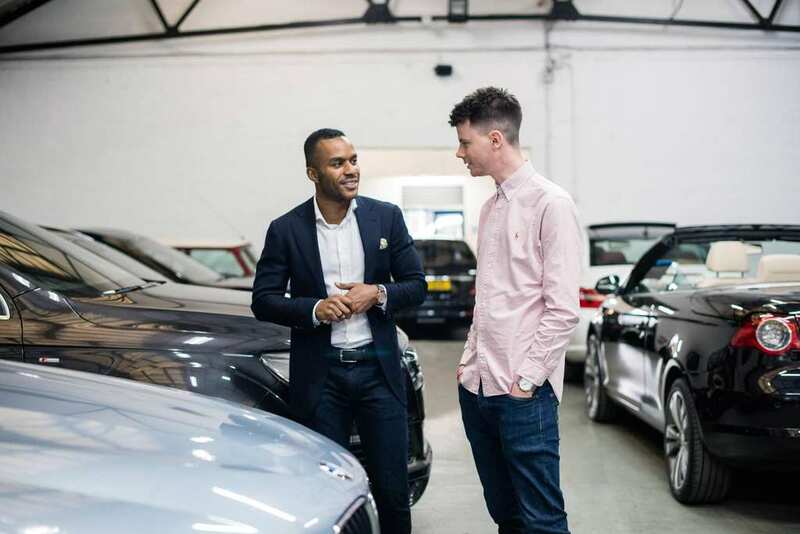 You need to ensure whether you are dealing with the owner or with some dealership. You need to confirm that the person who is selling the car is the real owner or not in order to safe guard the money you are spending. Finally, you need to complete the transaction by completing all the paperwork including warranties, title information and so on. Overall, used vehicle is an affordable automobile that offers transportation in a more comfortable manner. Buying the car which suits you most will offer efficient and comfy services to you and your family.